If you want the high life, go to Val d'Isere. It's the highest altitude resort located in the Espace Killy, with one of the longest winter seasons in France and, also, where you'll find some of the most upmarket chalets. CERI TINLEY, CEO and Co-Founder of Consensio Holidays, one of most prestigious ski chalet companies in the French Alps, tells us why Val is her favourite ski destination. 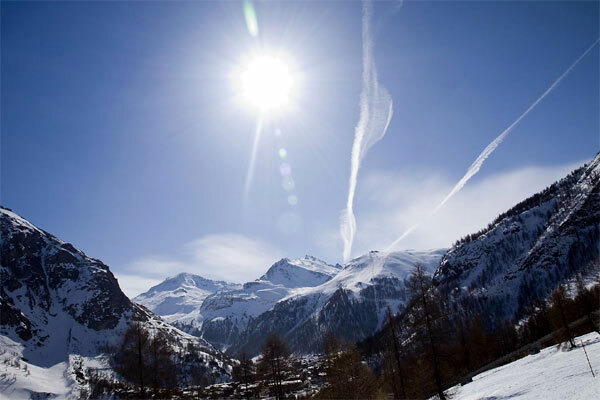 How well do you know Val d’Isere? I know the resort very well as this was the first place we lived all year round when we moved to France permanently and is, also, where we got married back in 2005. So why do you think we should come? 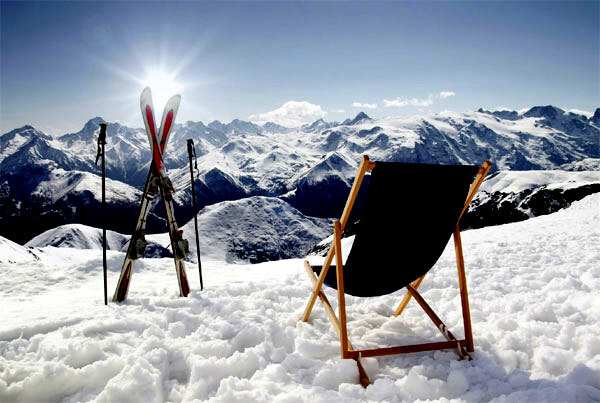 Val d’Isere provides great skiing and snowboarding terrain for all levels of experience. You can ski all day both on and off piste without having to ski the same run twice, alternatively you can ski between mountain restaurants enjoying a hot chocolate or long lunches while taking in the magnificent views. Guess you know the resort like the back of your hand? What’s your favourite run? Either the OK from the top of the Bellevarde lift or, if I feel like a challenge, The Face always provides a thrilling ride down! What skis/board do you ride? Where is the most awesome view? From the top of the Grande Motte Glacier in neighbouring Tignes, on a clear day you can see La Rosiere and Mont Blanc, truly stunning. 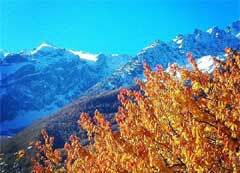 Tell us what’s special about Consensio Holidays and your chalets in Val? We pride ourselves on providing a completely bespoke service which, while it starts at 5*, is actually whatever our guests request. 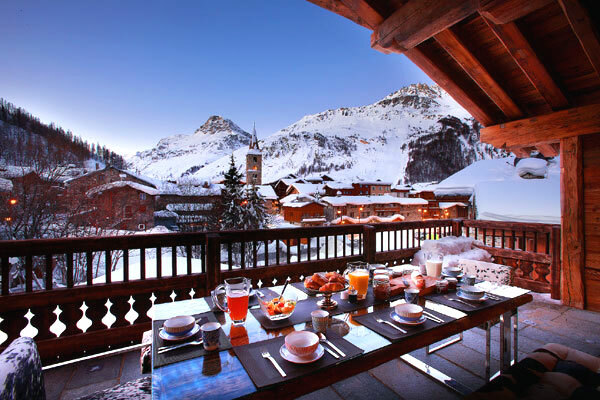 Val d’Isere, as a resort, reflects this level of service as it can be as formal or relaxed as you need. 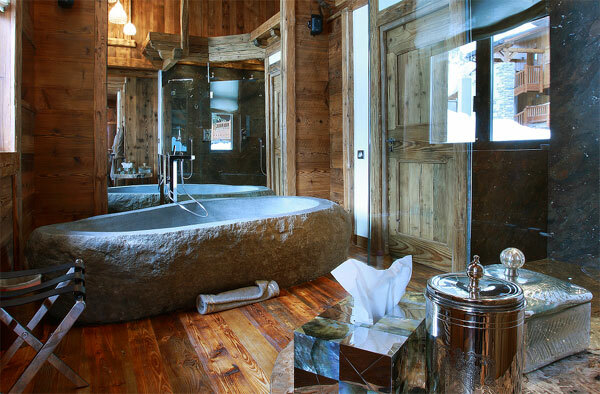 We hear that Marco Polo is the best chalet in France? True? Absolutely, winner of the World Ski Awards 2014 and in contention once again this year, we find out in November! So give us the heads up, which is the best bedroom? The master in Marco Polo is pretty incredible with an en-suite which had to be built around the bath as is made out of a single huge piece of stone. Where will we find you in Val when you’re not working (or sleeping)? Which is the coolest bar for après? 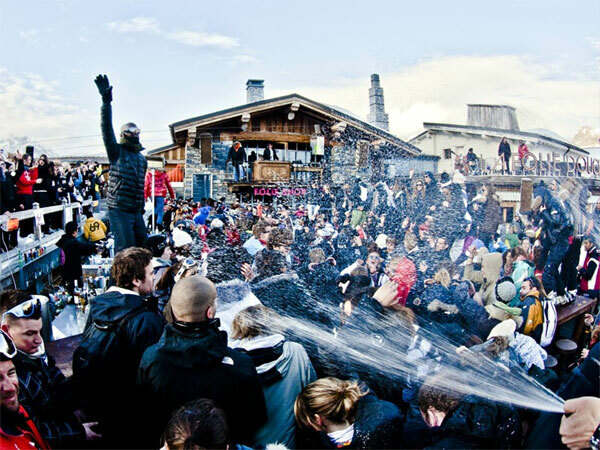 Has to be the one and only La Folie Douce . And where’s the best food on the mountain? What should we order? La Fruitiere. If you aren’t on a diet, try the Crozet which is the Savoyade speciality pasta cooked in cream and cheese. Anything to do in Val apart from ski/snowboard? Absolutely, there is ice driving at the entrance to the village, snow shoeing through the trees or visit the local farm where they make the most amazing cheeses – tasting is essential. So where do you go on holiday? Both my husband and I spend a lot of time travelling for work, so spending time with the kids either in Jersey or out in the Alps does it for us.